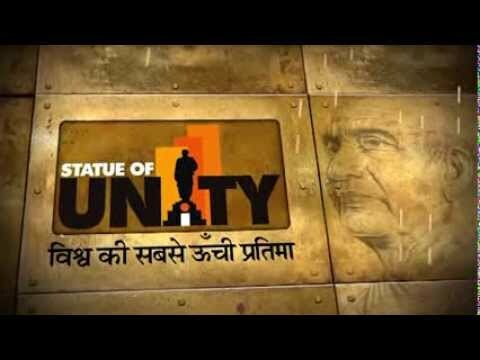 The Statue of Unity is a conceptualized as a people's project with an objective of encouraging the participation of citizens and NRIs in its development, through the contribution of funds as well as intellectual ideas. 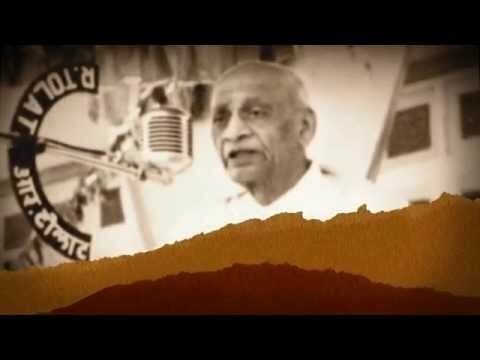 Additionally, considering the iconic nature of the Statue of Unity - the tallest statue in the world located at one of the world's largest dam sites - it is imperative to create a distinctive global brand in order to position it appropriately on an international platform. 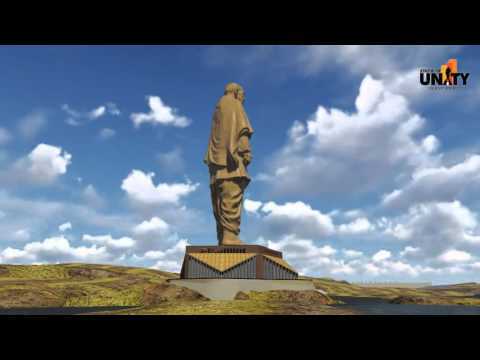 The Government of Gujarat intends to establish the Statue of Unity as an unequaled identity in the digital world by leveraging various internet and communication technologies via the implementation of an overarching digital marketing strategy. It also envisages that internet users should form a sense of ownership with the project. Further to these objectives, the Government of Gujarat and Sardar Sarovar Narmada Nigam Ltd. has commissioned the creation of India's first and only digital crowdfunding platform, for a civic project of this scale, in order to bring individuals and community groups together through the effective and transparent use of technology. Utilize Pravasi Bharatiya Divas and Vibrant Gujarat 2015 to create buzz around the Statue of Unity among the people visiting these events. The program’s unique mix of synchronized digital advertisement campaigns, event-related social media updates, and an on-ground “Selfie with SoU” contest with a one-click digital registration process covered several touch-points resulting in a high level of engagement. Dedicated on-ground teams assigned to provide design, photography, technology, and on-site consulting support for visitors ensured that SoU’s marketing activities received high visibility during these two prestigious events, and that visitors were made aware of project details and features.